Japan is considered a land of cultural beauty with a myriad of unique art forms. With his ingenuity, the Japanese have always known how to turn ordinary things into artistic and creative. 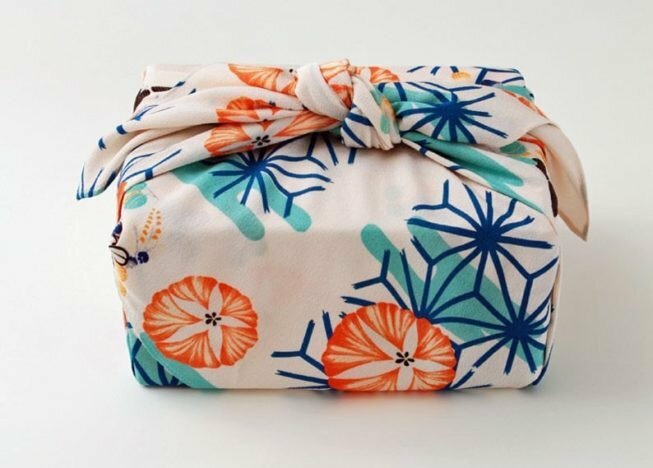 Among them is the art of gift wrapping - Furoshiki, a very beautiful cultural beauty from cherry country. Watching at his hands full of talents, the Japanese have used the cloth to turn the gift into art as well! See more useful health information on the mollis.com.vn website or Mollis fanpage.